I am going on holiday soon and after picking what makeup and toiletries to pack there is never any room for my normal full size brushes. This year I am prepared! I treated myself to these gorgeous Eco Tool brushes from Cocktail Cosmetics online. 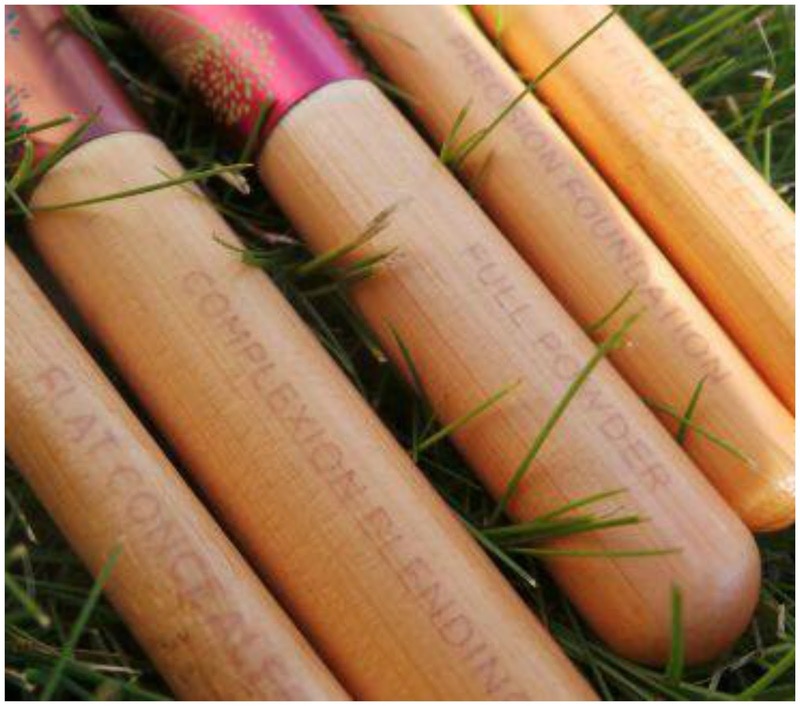 This is Eco Tools 'Fresh & Flawless' five piece complexion - it's absolutely adorable. This travel sized kit comes in its own compact box which will fit neatly into any small compartment a suitcase. 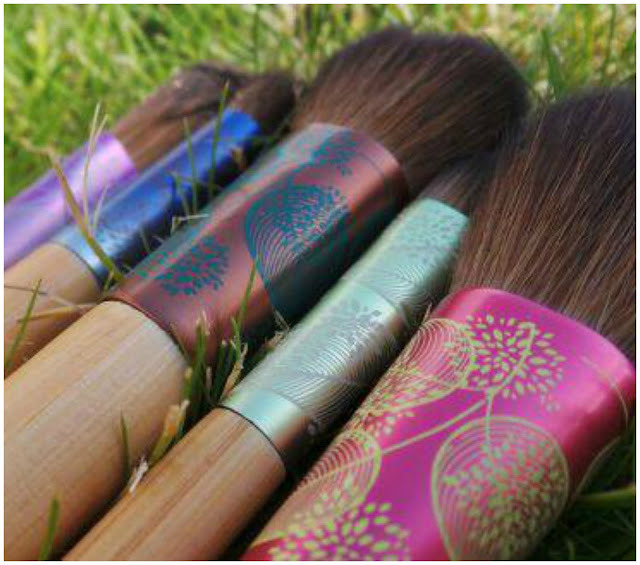 The brushes are über soft and are completely cruelty-free with their recoiled aluminium ferrules and sleek bamboo handles. 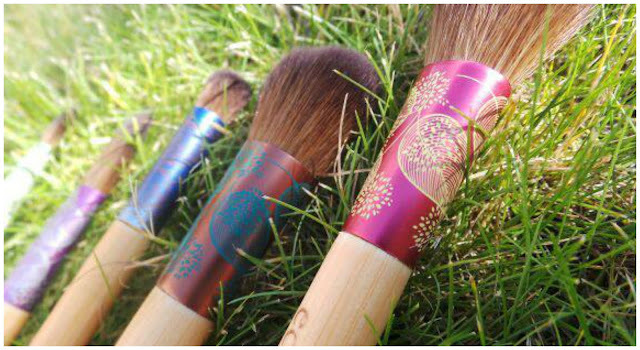 Beautifully crafted and artistically designed, with an Oriental print, these brushes really stood out to me - they are so stunning. Aren't the just the cutest? If you would like to own these little babes they are £11.95 from Cocktail Cosmetic here and delivery is really fast. I love the designs, they're so pretty. I've always heard that Eco Tools make great brushes, but I haven't got around to trying them yet. These look wonderful! I absolutely love the decorative brush handles - so pretty! I've recently been hoarding ecotools brushes! Love how this set looks! Sort of oriental! These look really nice :) I love the detail on them at the brush end. I have a few Eco Tools brushes and love them. These ones look amazing and are so pretty! 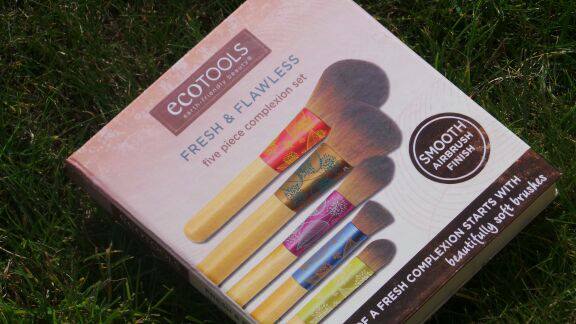 Oooh I really wanna try Eco Tool Brushes, these look pretty good! I really like Eco tools brushes there so soft & the design on this set is so cute. They are gorgeous! 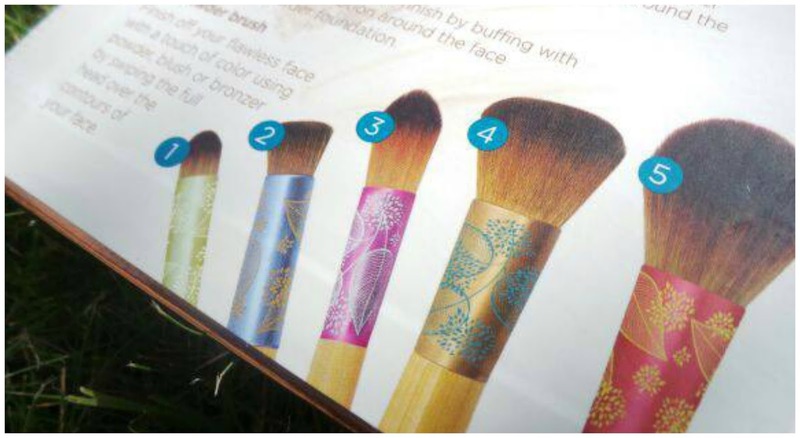 Love the designs on the brushes so cute! UGH I've been on a massive search for these! So pretty! This set seems perfect. 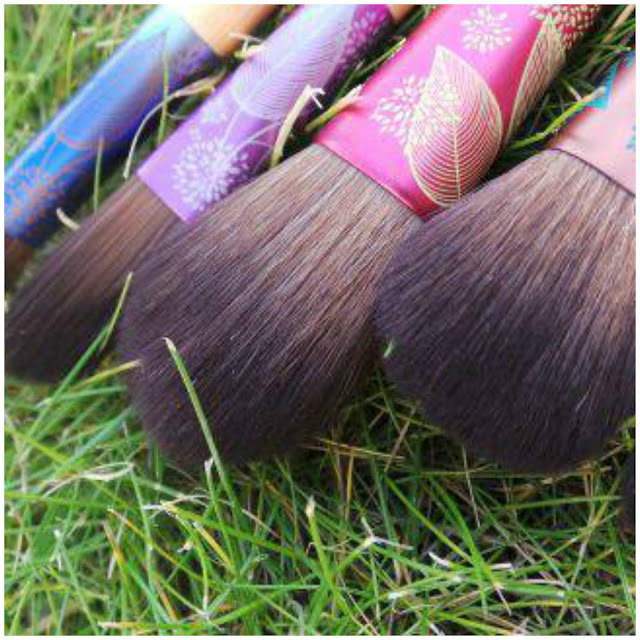 Eco Tools brushes are some of my favorites since they are always so soft and get the job done right. 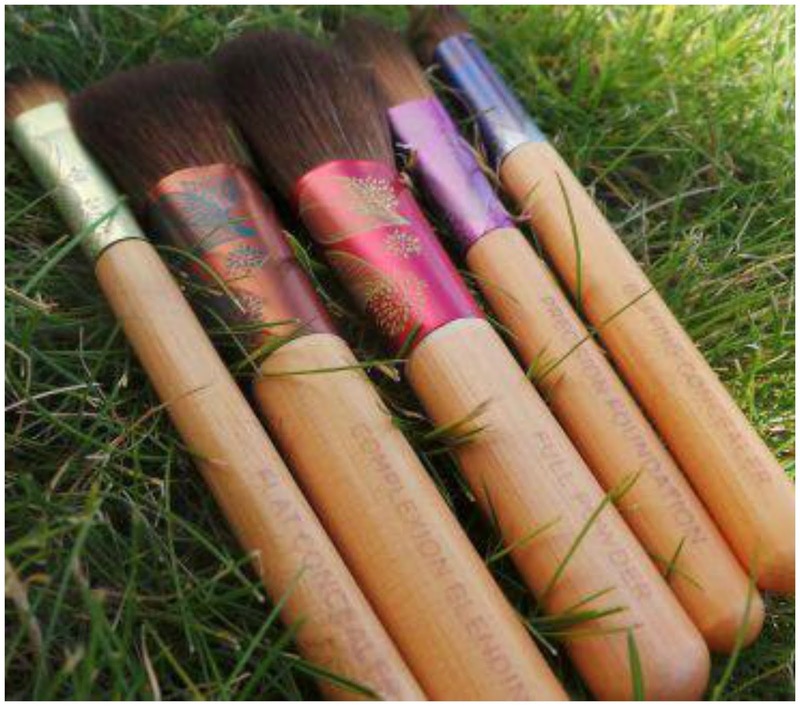 I have all Eco Tools brushes, I find that they are the best and I like all of my brushes to match...haha. But these are so adorable! May have to look into them before I travel with family in late August! The packaging is sooo pretty! Those eco tools are really good. I don't personally use them, but a couple friends own them and they say they're great!